Dr. Buchman is an associate professor in the University of Toronto’s Department of Family and Community Medicine and provides home-based palliative and end-of-life care through Toronto’s Temmy Latner Centre for Palliative Care. He is also involved with the Inner City Health Associates Palliative Education and Care for the Homeless program in Toronto. 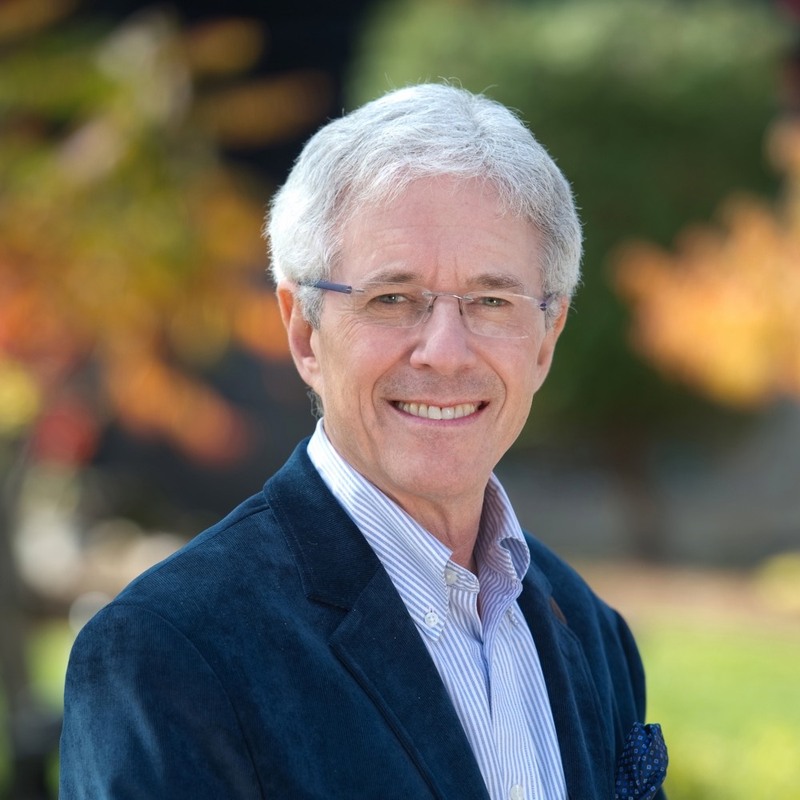 He received his medical degree from McMaster University in 1981 and completed his family medicine residency at the University of Toronto in 1983. Dr. Buchman has practised comprehensive family medicine for many years with a special interest in primary care cancer care, palliative care, HIV/AIDS, global health and social accountability. He currently serves as the medical lead for a group working to build the Neshama Hospice in Toronto. He recently chaired the Primary Care Committee of the Canadian Partnership Against Cancer and the Social Accountability Working Group of the College of Family Physicians of Canada. He was president of the College of Family Physicians of Canada in 2011–2012 and the Ontario College of Family Physicians in 2005–2006. Dr. Buchman has received several awards during his career, including the Award of Excellence from the College of Family Physicians of Canada for his work as regional primary care lead for the Toronto Regional Cancer Program at Cancer Care Ontario. He was also recognized as Family Physician of the Year for Southern Ontario by the Ontario College of Family Physicians. Outside of his medical practice, Dr. Buchman has devoted many volunteer hours to helping provide hospice care for the homeless and has also participated in medical missions to Africa and South America.